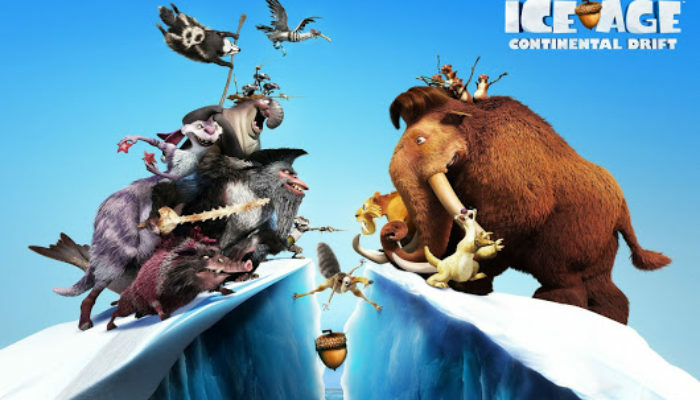 The law of diminishing returns has definitely taken effect with this series, as each installment since the funny and moving Ice Age (2002) has shown less creative spark than the one that preceded it. Now, as B.B. King sang, “the thrill is gone.” This fourth film is too formulaic to truly engage adults. What was once fresh and clever now merely feels stale and tired, and laughs are few and far between (most of them are crammed into the trailer). Still, the animation is lovely, there is one admittedly terrific song-and-dance number, and it carries good messages, so parents should have no problem letting their kids watch it. CONTENT OVERVIEW: Ice Age- Continental Drift is rated PG. There are some mildly threatening battle scenes between our heroes and a band of pirates, but not any real violence occurs in their confrontations. Scrat, a prehistoric squirrel rat, endures a series of comically painful mishaps. Two male characters accidentally kiss. Sirens impersonate female versions of a mammoth, a sloth, and a saber-toothed tigress, but the scene is more comical than seductive. 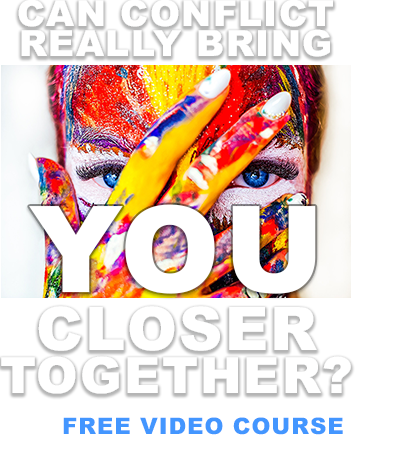 There are no innuendos or language. MESSAGES TO DISCUSS: True friends won't try to change each other and will stand together during hard times. Being with one's family is worth any sacrifice.